Ever heard of the “pink tax”? It’s basically the cost of expressing femininity in a largely masculine world. 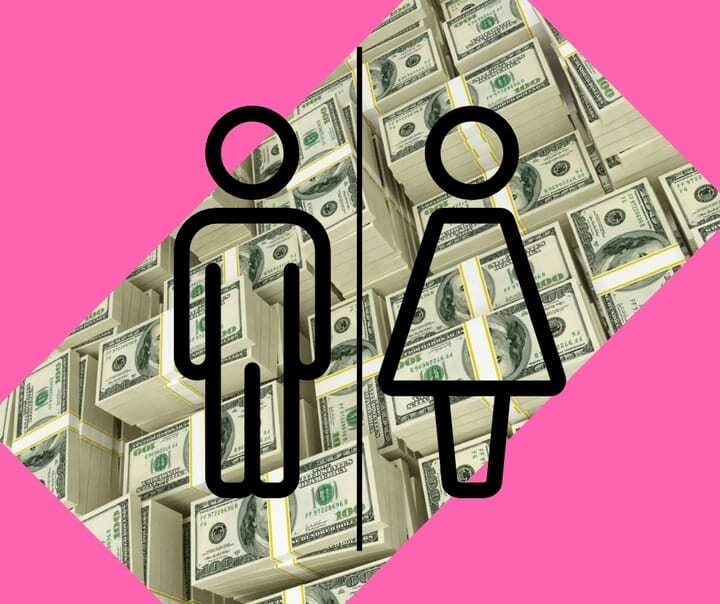 Findings from a 2018 Government Accountability Office (GAO) report indicates women commonly pay more than men (and experience higher denial rates) for a variety of products services. The pink tax and what the report calls “weaker credit characteristics” are to blame. Before you @ the GOA for that term, keep in mind these characteristics are likely caused by the fact that women tend to earn 20 percent less than men, the report notes. Read on to see what products men are saving on while women pay up.